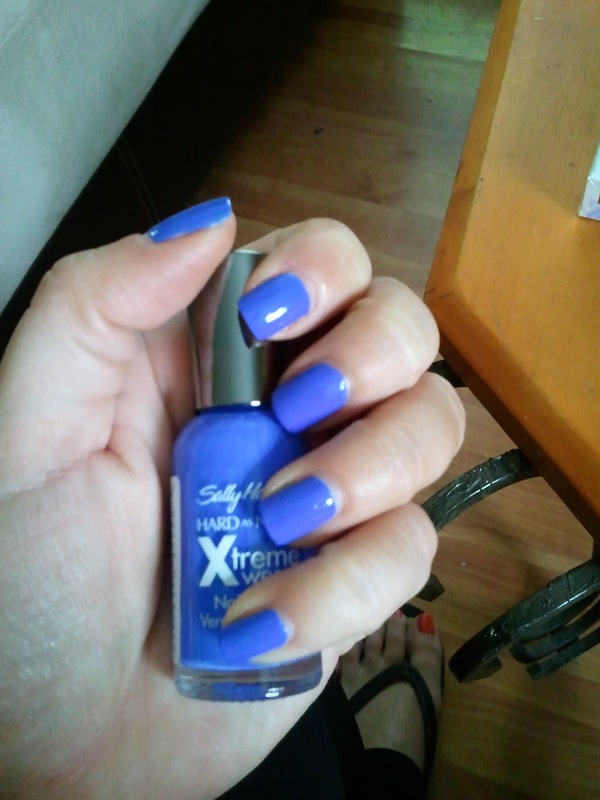 This beautiful blue is brought to you by Sally Hansen: Hard as Nails Xtreme wear in the color “Pacific Blue.” I searched high and low for this color and finally found one lonely bottle in my local CVS and let me just tell you IT IS WORTH THE WAIT! It’s a gorgeous color and is perfect for a spring collection! I did a review/notd on this same polish. I love it! Now following! It’s my absolute favorite!! Thanks for following! !